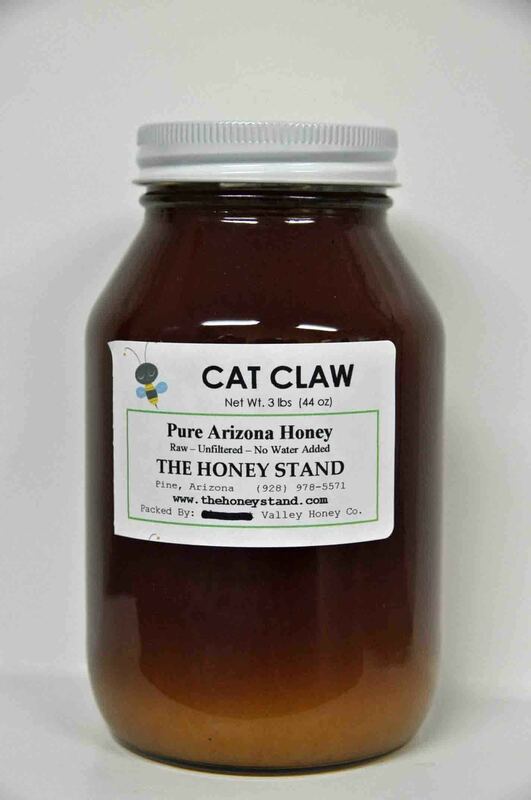 Cat Claw honey in the quart size. Honey on the sweeter tasting side. 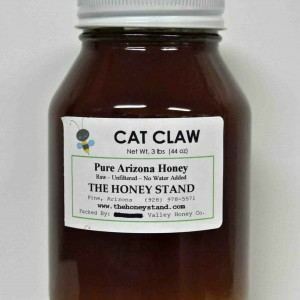 A lower to mid-elevation honey of Arizona.